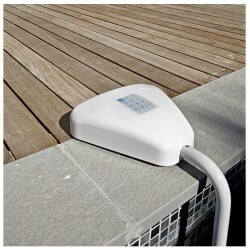 Pool-Alarme There are 4 products. 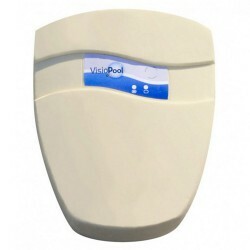 Acis - Poolalarm VIPool Visiopool. 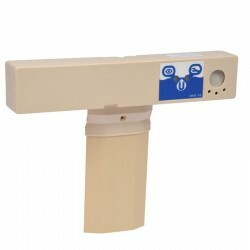 Alarm Visiopool-Erkennung für traditionelle oder oberirdischen Pool fallen.